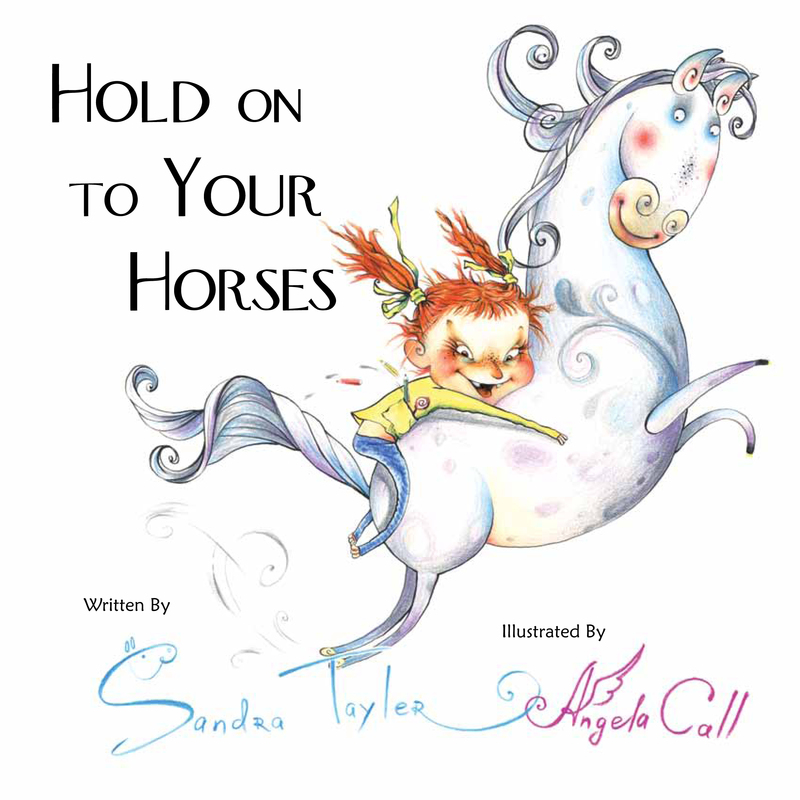 Sandra Tayler is a writer of essays, children’s books, speculative fiction, and blog entries. Her picture books and her essay books are on display in the books tab. She has sold stories to anthology markets, including DAW. In February 2009 her blog won an AML award for online writing. Sandra is also the editor and publisher for Schlock Mercenary. 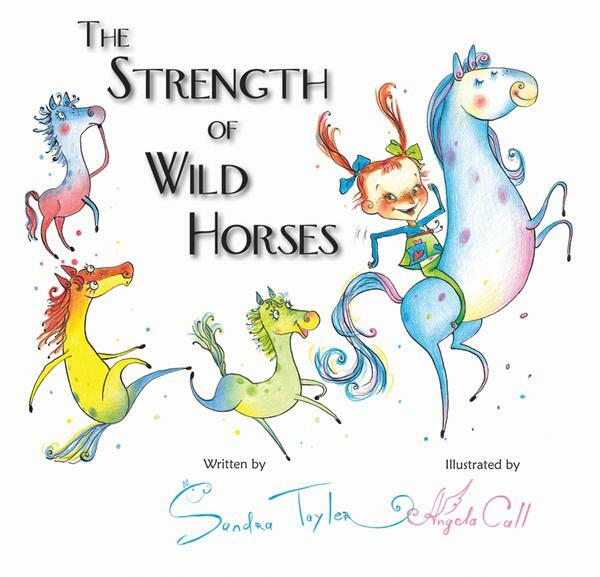 Her duties for Schlock include administrative tasks, editing, physically shipping thousands of books in a year, book layout and design, and contracting with a printer to get the books made. She wrote the bonus story for the book Force Multiplication and did a large portion of writing for the Planet Mercenary RPG. Schlock Mercenary is written and illustrated by her husband Howard, who shares all the joys and burdens of being self-employed in a creative field.